The canteen cover is fabricated of Army shade 106 olive green, 4 ounce nylon duck. It is water repellent treated and has an acrylic pile fabric lining. 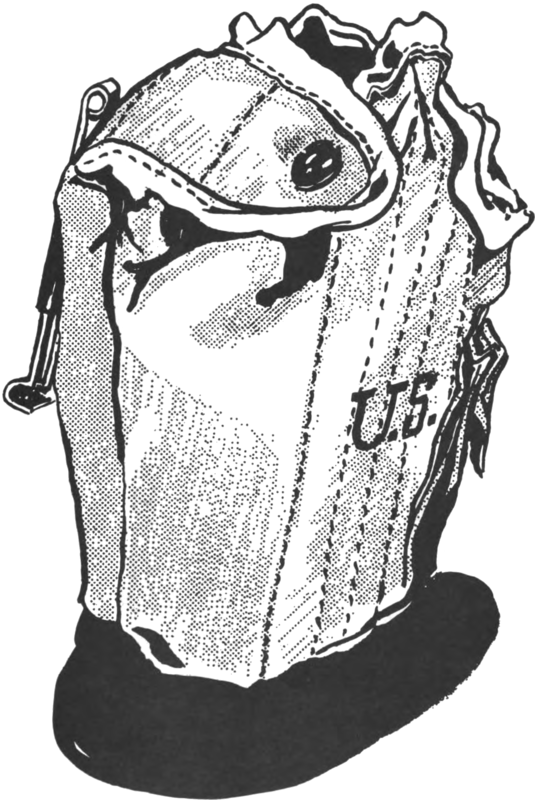 The canteen cover has two snap fasteners for flap closure and is attached to the belt with slide keepers. The cover also has a small pocket attached for carrying water purification tablets. LP/P DES 15-67, superseded by MIL-C-43742.